Sherry has a bad reputation for being granny’s tipple of choice but if you’ve never tried an authentic Spanish style sweet sherry you haven’t lived. We suggest you give Pedro Ximénez a little try on your next visit to Hart’s. 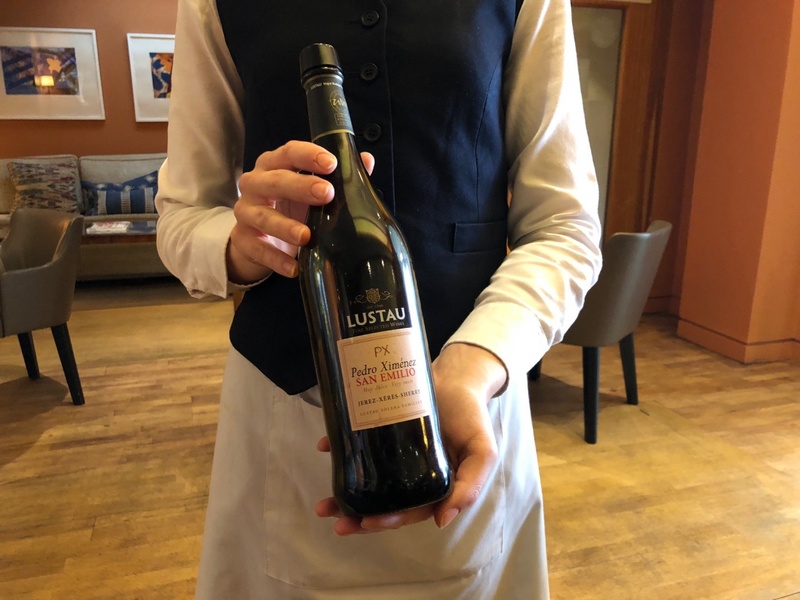 It is a very sweet almost syrup-like dessert Sherry, made from sweet, sun-dried grapes that shrivel and become raisinated. 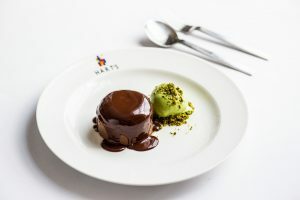 It displays an intense, ultra-sweet aroma of candied figs and dates but also balancing flavours of chocolate, coffee, liquorice and spices and makes for a delicious drink to sip on its own but also paired with a chocolate dessert such as our Chocolate Fondant. It’s best served chilled for a wonderful finish to a meal. Celebrate ‘Sherry Week’ 8th – 14th October and reserve your table online here.